The alcohol-free brew for pooches is called Subwoofer IPA. 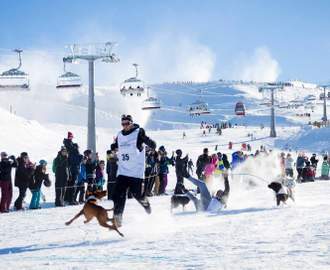 BrewDog might be best known for its yeasty ales and lagers; however the Scottish beer outfit has earned plenty of attention for its other activities. It boasts the world's first craft beer hotel to its name, as well as the world's first craft beer airline — and then there's the decision to make Brisbane its base for its first Australian brewery. Now, BrewDog is doing something that was always destined to, given the company's choice of canine-friendly moniker. Its latest beer is called Subwoofer IPA — and yes, it's 100 percent made for thirsty doggos. No strangers to dog-friendly events — you can take your four-legged buddy to stay in its Ohio hotel, for example — BrewDog has whipped up some hooch for pooches that uses the same wort (aka malted barley and hot water) that goes into their regular IPA. For canines, the brew also has a meaty element to get doggo tongues wagging, as well as B vitamins and probiotics. It's described as possessing "a a malt backbone and a 'hoppy' overtone from citrus", which sounds just like many a beer for humans. Crucially, Subwoofer IPA is alcohol-free, doesn't actually contain any hops and is also non-carbonated. 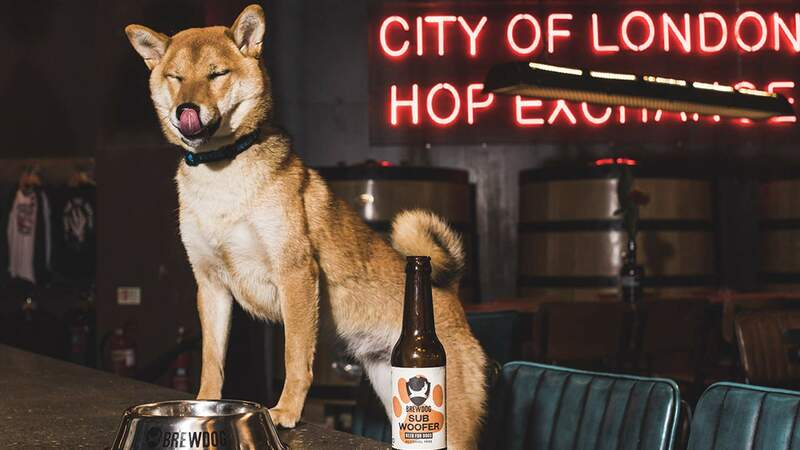 BrewDog is calling it the first craft beer for dogs, although other breweries have made similar tipples for humankind's best friend. 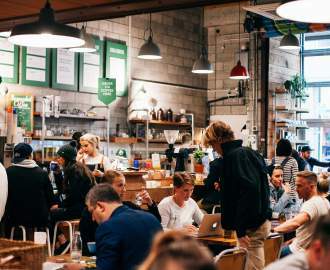 Earlier this year, Brisbane's Archer Brewery did just that, while brands like Snuffle, Bark Brew and Dawg Grog have been doing the same for a while. Served in 250ml bottles — and then in your dog's chosen bowl, obviously — Subwoofer IPA is only available in the UK at present. Fingers and paws crossed that it makes the jump down under when BrewDog's Brisbane brewery opens its doors.